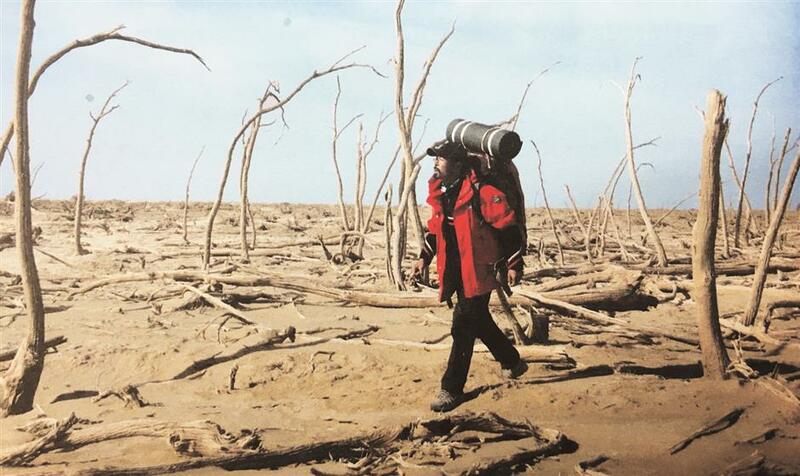 Lei Diansheng joined the annals of legendary wilderness survivalists after his 10-year walk to all corners of China, braving dangers from the highest to the driest of places. Lei Diansheng walks through the desolate landscape of Lop Nur in the Xinjiang Uygur Autonomous Region. Lop Nur, a one-time vast salt lake in far northwestern China, has long been shrouded in mystery, attracting adventurers from around the world, despite its dangers. In the 1930s, famed Swedish explorer Sven Hedin mapped the lake before it dried up, discovering remains of the Great Wall there. In 1980, Chinese scientist Peng Jiamu (1925-80) disappeared while doing research in the area and was never found. 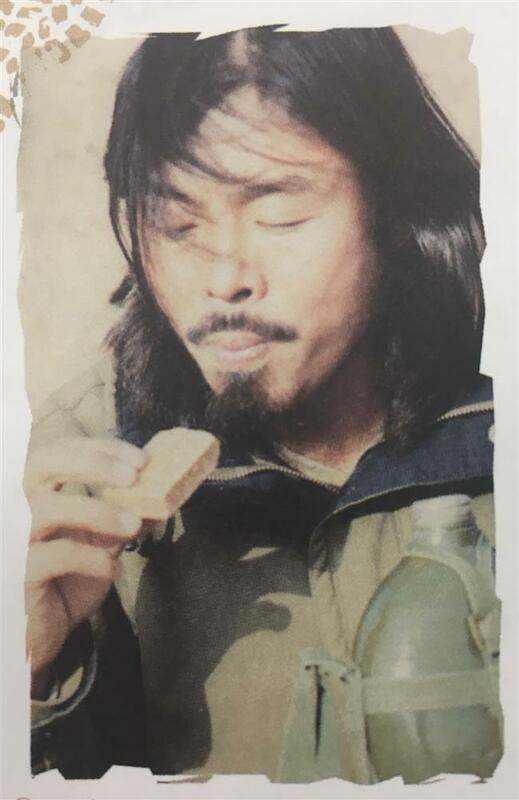 Sixteen years later, explorer Yu Chunshun (1951-96) died of dehydration while trying to traverse Lop Nur on foot. But a forbidding past has never scared off the intrepid. 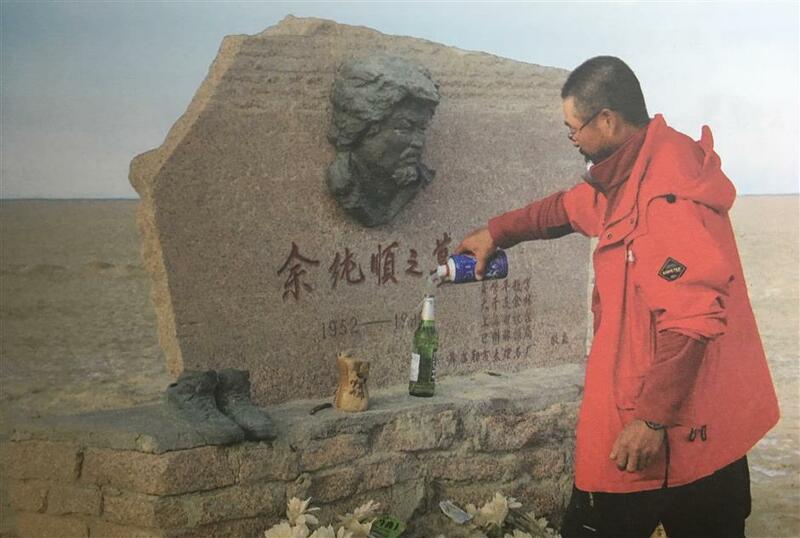 In the late 1990s, Lei Diansheng, a native of a small village in northeastern China’s Heilongjiang Province, wrapped up a 10-year odyssey of hiking across China at Yu’s tomb in Lop Nur. His solo 81,000-kilometer trek is the stuff of great adventure stories. En route through all China’s provinces, he was robbed, ate snakes, fought wild wolf packs, drank his own urine and survived landslides. The first to traverse Lop Nur on foot alone, he recorded his feats of survival in a book about his 10-year trek. Lei Diansheng visits Yu Chunshun's tomb in Lop Nur. Now, at age 54, Lei has embarked on another expedition to travel areas covered under China’s Belt and Road Initiative. Meanwhile, a new edition of his classic 10-year trek, across China, entitled “Faith,” has also been published with additional details and photos. Lei grew up the youngest child of a poor village family in Harbin, capital city of Heilongjiang. A providential meeting with Yu changed the young man’s life. Drawn by the dream of adventure, Lei spared no effort in pursuit of that goal. He saved up money, learned survival skills and did fitness training to prepare himself for the walk across China. To get ward off unpredictable situations, he even had an appendectomy before starting the journey. 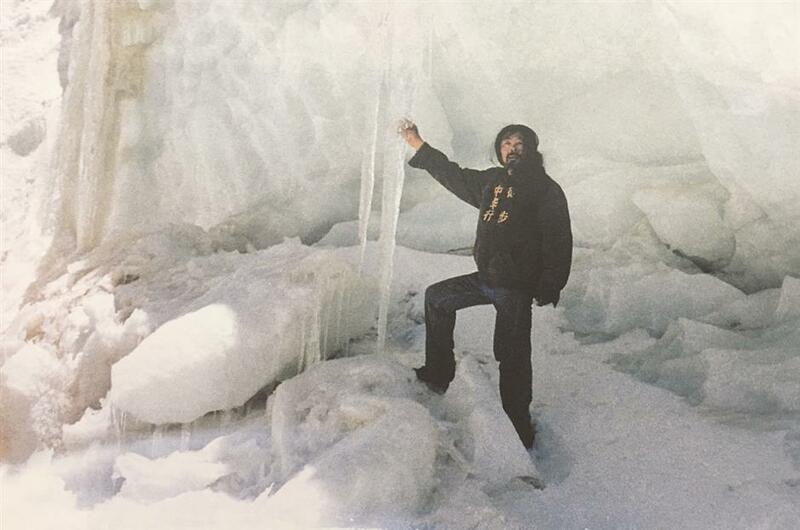 In the early morning of October 20, 1998, he set out on Highway 102 in Harbin with a backpack weighing nearly 50 kilograms. Those present to send him off held few expectations that he would complete the trip as planned. Lei Diansheng displays the national flag in the Xisha Islands of the South China Sea. As Lei’s journey became known around China, he was warmly greeted along the route and sometimes even joined for legs of the trip. He still remembers his strangest road companions ─ four bandits in the remote mountains of southwestern Anhui Province. Riding on two motorbikes, they approached Lei and asked him to hand over all his money and valuables. When he told them he was hiking across the country by himself, the quartet left without taking anything. Soon afterward, the bandits appeared again. Lei feared they meant to hurt him this time and was astonished when they handed him a plastic bag of water and biscuits. But most of the time, Lei’s only “companions” were wild beasts. In 2001, he entered Hoh Xil, an isolated region in the northwestern Qinghai-Tibet Plateau. The area was unfit for human habitation because of its high altitude and intemperate climate. But it is also one of the best protected natural reserves in the world, rich in wildlife. 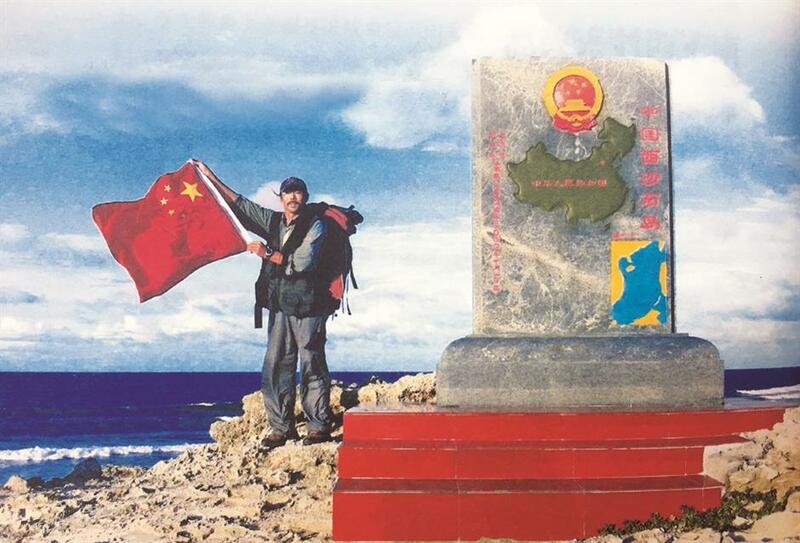 He walked five days before reaching the even more remote Qaidam Basin of Qinghai Province. There, in the desert, Lei ran out of food and water. All he could to eat were ants, which sustained him for a short while. Lacking water, he had to filter and drink his own urine. But he was so dehydrated that there was little urine, so in a last desperate measure, he cut his fingers and lived on his own blood. 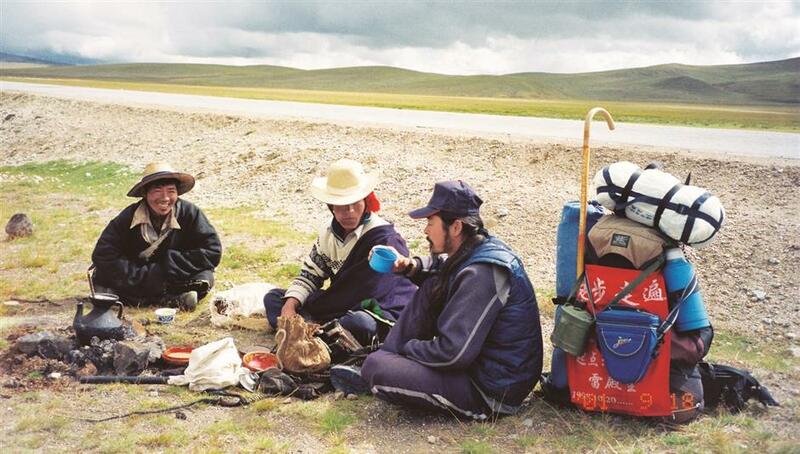 Welcome break: Tibetan nomads share food and tea with Lei Diansheng (right). For Lei Diansheng, compressed biscuits are usually his staple food. He finally got water five days later when a rare passing motorist aided him. In 2008, the last year of his adventure, Lei’s hair had grown down to his waist and his beard was long. He had worn through 52 pairs of shoes. In October 2008, he arrived at the cusp of Lop Nur ─ the destination of his dreams. He wrote a letter to his sister, the eldest survivor in his family, and sent her a wish list in case he didn’t return. Over the years, he has been asked repeatedly what made him embark on such a forbidding trek. 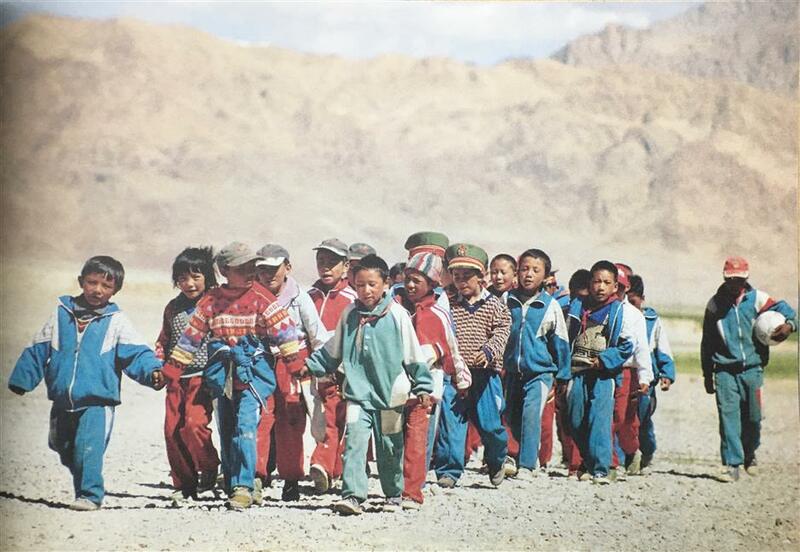 Local children in a remote Tibetan village are on their way to the football field.